Published February 28, 2012 at 504 × 504 in 9781602376144. 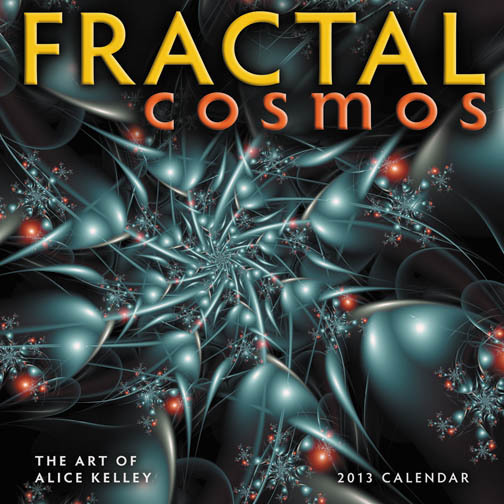 Fractals are the visual depictions of mathematical equations, the same equations that describe natural phenomena such as coastlines, plant shapes and weather patterns. A computer program assigns a color to each point in the image based on the answer to a chosen equation, which then results in abstract fractal shapes. Artist Alice Kelley manipulates dozens of variables in order to create these fascinating organic designs.